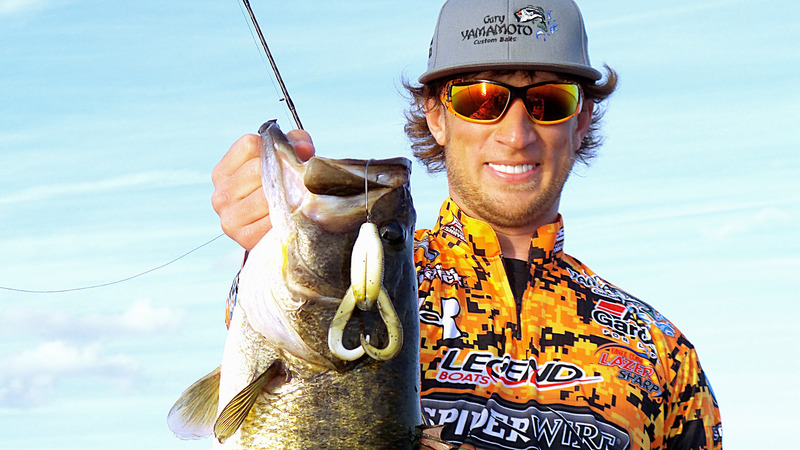 Born in Newcomerstown Ohio in 1985, Bassmaster Elite Series and Major League Fishing pro Fletcher Shryock has been fishing professionally since 2011. In approximately 80 tournament appearances, Fletcher has 18 top 30 finishes including a 1st place win in the 2011 Bass Pro Shops Southern Open #2, and a 2nd place finish at the 2014 Bass Pro Shops Northern Open #3. He’s no stranger to professional competition. As a former pro-motocross racer, Fletcher knows what it takes to compete at the highest level. Like many of us, Fletcher caught the fishing bug at a young age. He used to record “shows” at the age of 10 titled, “Fishing with Fletch,” and even held Bassmaster-esque fishing tournaments at the creek behind his house. Find out more about Fletcher on his website.